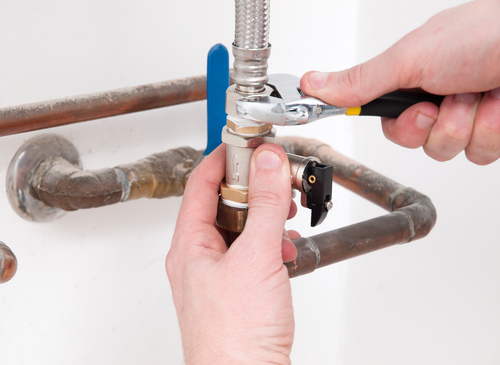 Plumbing Services: Why Does The Waterheater Run Out Of Hot Water? Why Does The Waterheater Run Out Of Hot Water? It is quite frustrating to get to your shower for a warm and refreshing bath only for the shower to let you down. A cold shower if not by your personal choice can be quite tormenting mostly during the winter. It could also tag along diseases with it.Research has shown that this has become the most common problems most people face especially during the winter season. This is majorly due to a lack of proper water heater maintenance.It is quite easy to fix this problem. It is important to always to take care of our appliances from time to time. This is because they offer recommendable services to us which we only neglect until it hits us that the services are no more. When you ignore your water heater it slowly decreases its heating ability and before you know it, you are receiving a cold shower. This is due to the accumulation of natural minerals and sediments. When rain falls on the ground it carries along many minerals most of which are passed through with the water. 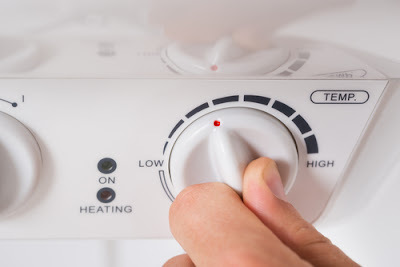 However there are some which remain like the sediments, they do not affect the heating ability of water all over sudden but with time that is if you do not clean it well regularly. When your water heater is saturated with these sediments it has a small room to heat the water and so you end up receiving a cold shower. The most likely solution to this is flushing out the water heater. You should consider it if you have ignored water heater maintenance for years. This is basically getting rid of the stuff inside the water heater by opening it.Then you go ahead and clean it with fresh clean water. This is not quite tough to do by yourself but you could also consider the services of a plumber. If you prefer doing this by yourself it is paramount to follow the manufacturer’s instructions in the manual very keenly. The other problem maybe because of the size of your water heater. This mostly occurs if you have a large family and then you happen to relocate to a house which has been occupied by a small family. This means that the water heater may experience difficulties fulfilling each member’s desire of a hot refreshing shower. To resolve this you need to keep changing your water heater after a decade. Make sure to buy one that fits your water tank. This will automatically mean that the as long as you are having no water shortages then you are on the safe side with your hot shower. So the only remaining thing would be thorough maintenance once in a while. There is also some need of checking out various factors before you decide to relocate and making the necessary amends before. This problem does not only occur to those moving into new houses. It could also happen to you in the same place you are living. This is due to purchasing a cheap water heater without paying thoughtfulness to the size. It is always important to prefer quality over quantity. It could also be that your family has largely grown since the last time you installed your water heater. Could be that some members of the family are using the water heater they are not part of. It is necessary to fix water heater that will serve your family as every loves a hot refreshing shower and also hygiene is key. Finding one calls for some calculations. You need to first identify when your water heater is being used more. Count this in an hour’s duration. This is referred to as the peak season. After achieving this you need d to search for a water heater that uses 1 to 2 gallons of water during the peak hour. It is very important to identify how much gallons of water a water heater can supply hourly that is if your tank is full. All you need to do is follow the energy guide label. After purchasing one that meets your requirements you can go ahead and install it yourself. To do this, you need to follow the manual very well. You could also ask for assistance from a professional plumber to fix it and carry out any required repairs. There are also other service providers that will carry out the whole process for you that is from searching for the water heater, identifying the right one, carrying out the necessary calculations. This can come in handy if you are a busy person and can barely find time. It could also save you big time. The other problem could be a broken dip tube. This is the part responsible for directing cold water at the water heaters bottom for it to get heated by the heating element. It ensures that the water is warmed properly. This means that if the dip tube is broken then the cold water supplied only mixes with the warm water coming from the top of the tank. You will, therefore, get a cold shower this is because your hot water flows out more than it should. This also depends on the extent to which the tube is worn off. Once you notice some tiny jiffs of plastics in your shower head, sieve screen or blockage strainer, then you should sense trouble. You should start looking for ways to resolve this as soon as you can.Consider calling out for a professionals help because it is a complex job. You can find a good plumber if you search through the best means possible. Make sure to stick around to learn more about what is going on. 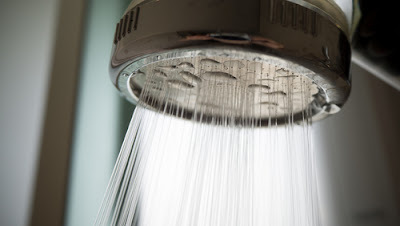 A hot shower is a necessity in all homes but mostly the water heater is neglected while maintenance for the other household appliances is taking place. You only realize how important your water heater has been to you after you are confronted by cold water. It is, therefore, necessary to have the proper knowledge as to why your water heater is failing you. This is covered in the article above. Heed the advice and put it into practice.